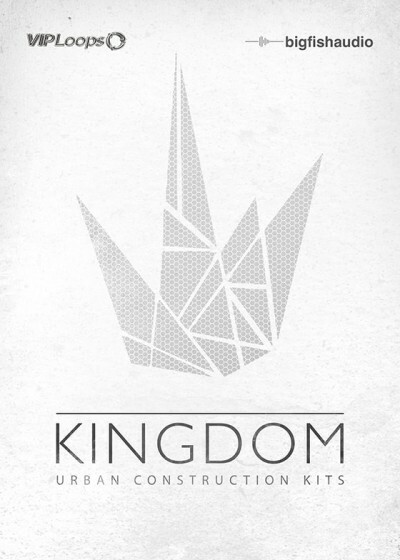 Kingdom boasts 55 construction kits of modern Hip Hop, RnB, and Trap in the styles of Kanye West, Young Thug, Travis Scott, DJ Khaled, Ty Dolla $ign, Anderson Paak, and more! This library is on the cutting edge of Hip Hop and delivers track after track of hit-making elements. Each kit comes fully stacked with everything you need to kick off your next production, whether it's a heavy bass line, top shelf drum loops and hits, or an inspiring synth lead, Kingdom has you covered. Looking for the new dark trap soulful style that's sweeping the charts in the style of Tory Lanez? 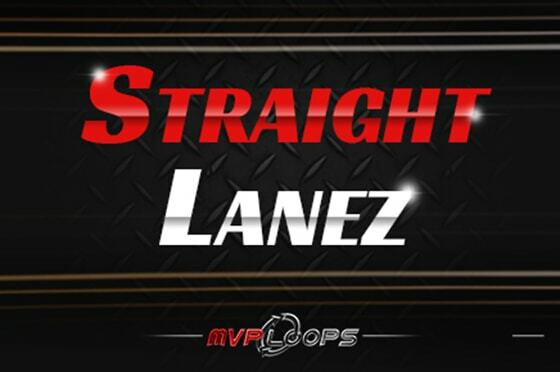 Then you have to check out the Straight Lanez product from MVP Loops! Straight Lanez consists of both construction kits and multi-formatted kits ready to load into Kontakt, Maschine, MPC, NNXT, EXS-24, Ableton, Mach Five, Halion, and any other DAW or sampler that accepts wav files. 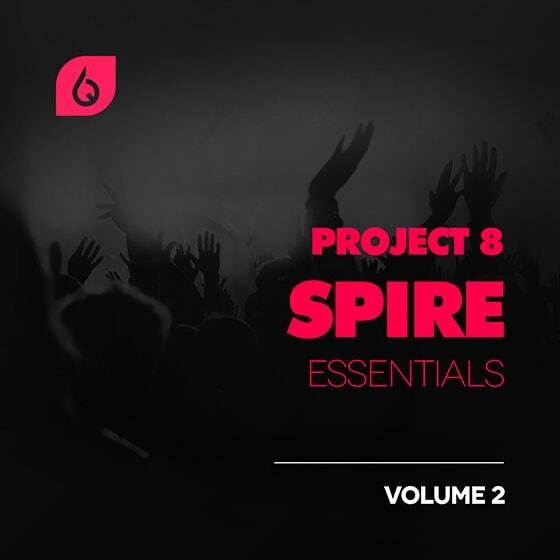 Produced in collaboration with talented sound designer Shane Kinsella, we are proud to present Project 8 Spire Essentials Volume 2. Following on from the well-received first volume, Shane is back with 256 quality made presets. This sound set is perfect for the trance producer after the harder, tech-trance inspired side of trance, whether that's pure tech-trance, psy-trance, electro-influenced trance, or even uplifting trance. 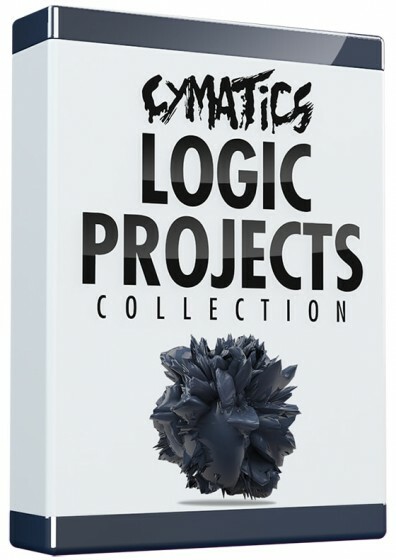 It includes sounds influenced by artists such as Bryan Kearney, Simon Patterson, Jordan Suckley, Mark Sherry, Dave Parkinson, Will Atkinson, Giuseppe Ottaviani, John O’Callaghan and many others. Singomakers are back with vol. 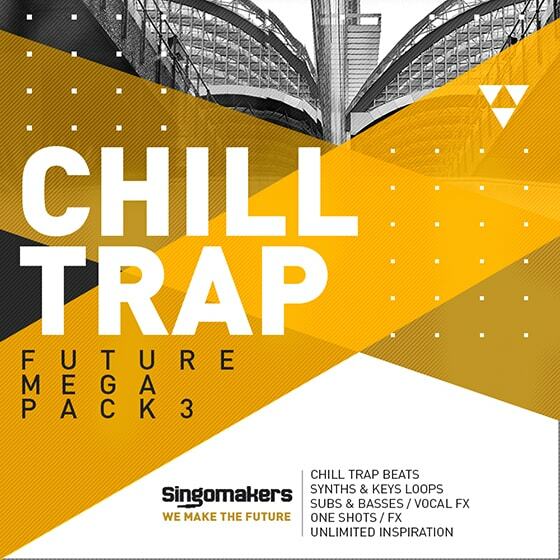 3 of their bestselling series “Future Chill Trap Mega Pack”! This collection is inspired by an amazing fusion of Chill Out, Future Bass, Trap, R’n’B, Dubstep and Ambient! 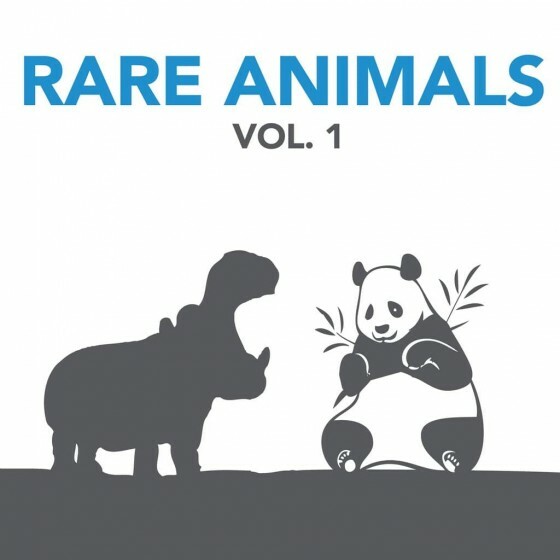 The Rare Animals library from Pro Sound Effects is a collection of unique animal sounds from field recordings around the world. They have been meticulously edited and mastered for cross-industry sound design usage from games to mobile/interactive and traditional film/broadcast. 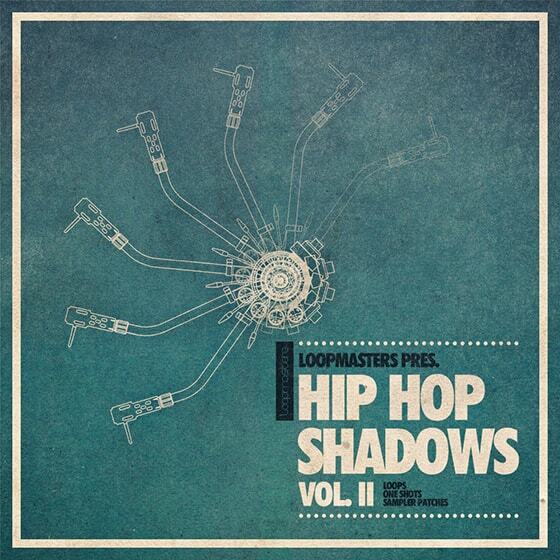 Loopmasters present Hip Hop Shadows 2 – an illuminating collection of Hip Hop construction kits and samples brought to you once more by beatmaster Chemo. Featuring warm, analogue sounds blended with textured beats and atmospheres, this collection will elevate your productions, from deep within the shadows. 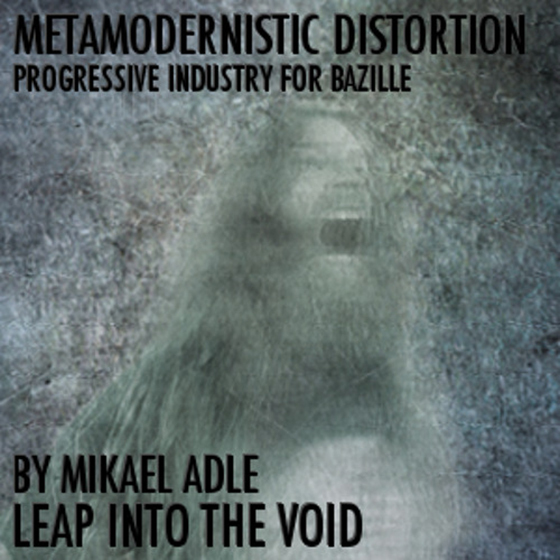 The idea and vision for Metamodernistic Distortion is a hybrid of progressive rock/metal on the one hand and, contemporary electronica with emphasis on experimental noise and distorted industrial genres on the other. Raw video game code sounds crazy when you pump it through your computer's audio driver - more devastating than an oscillator from any synthesizer. 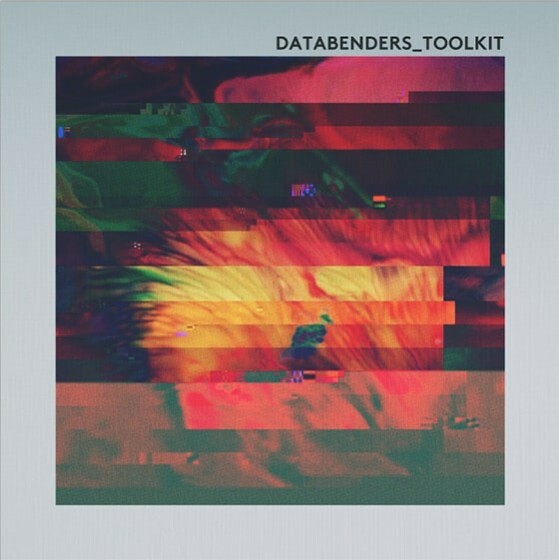 Databending is the process of manipulating digital information meant for one format, like a .jpg image file, within the context of another file format - in this case, .WAV audio. You can think of this as a digital version of circuit bending (when toys and keyboards are purposefully short circuited to produce spontaneous sounds). 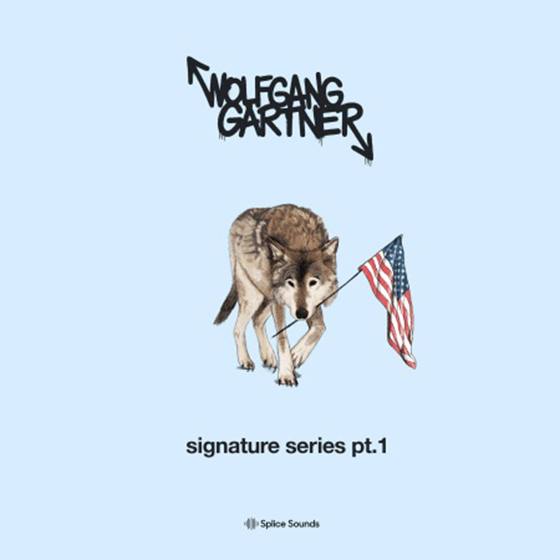 This pack represents about 8 years of sound and sample design through the span of my releases as Wolfgang Gartner. The samples could essentially be used to make any style of music, but were mostly plucked from my collection of home-made electro house and progressive sounds which I regularly make in batches. The sounds were made using software and hardware; about half and half. Industrial Strength Samples is ready to get you back in the studio with another top notch vocalist. 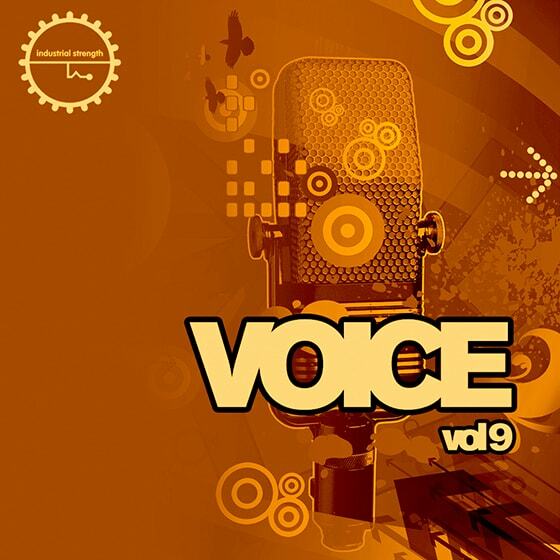 This latest edition of Voice is a well-crafted Vocal Only pack. Voice 9 is an amazing sample pack that features tons of Vocal content to use in your next back track or remix. The Vocal audio is split into wet and dry clips so you can easily find what you need in no time at all. 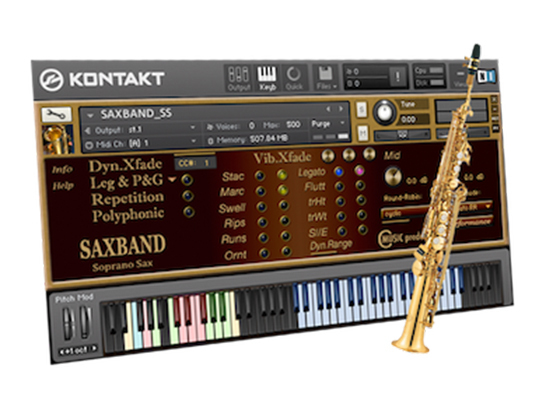 Each sound is Keyed and Tempo marked and can be used in any DAW. 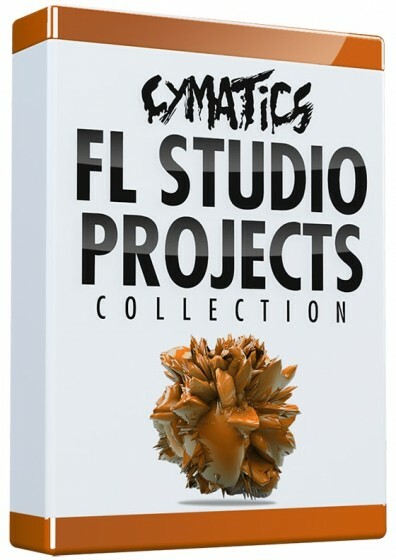 This pack also features Vocal shots and pitched Vocals so you can create interesting vocal melody lines or fx tracks with ease. 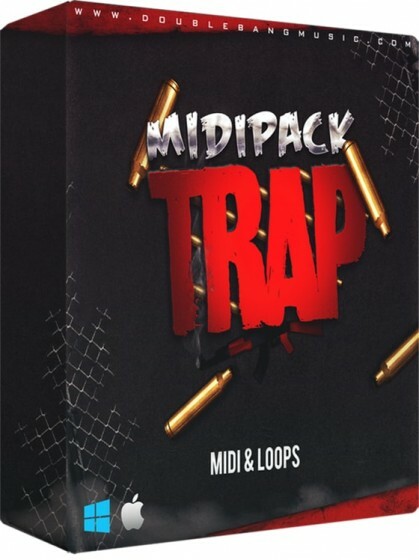 "Trap midi pack" contains over 100 MIDI and 13 loops. This pack has up-to-date sounds and amazing melodies. 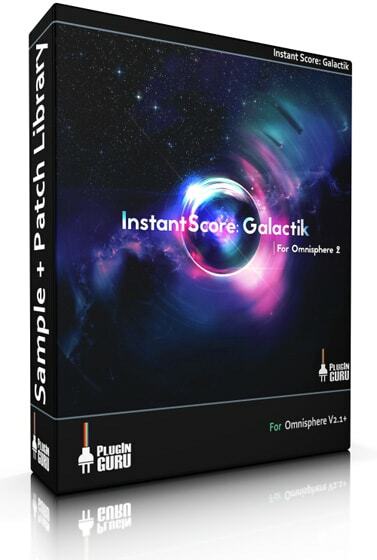 The package includes is trap, rap midi loops, Kick, 808, Pluck, Pad, Lead and more. There are the WAV loops & the MIDI files for each sound including the BPM tempo loop packet. This pack will help you create your next big Trap record.